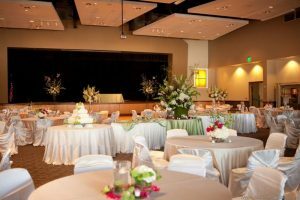 The Midlothian Conference Center offers a spacious facility, designed to fit many different event types. Within our 39,000 square foot facility, we can accommodate parties ranging from just a few people to over 1,000. Big or small, we have a space to fit your event needs. 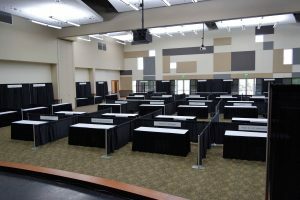 Take a virtual tour of the Midlothian Conference Center. 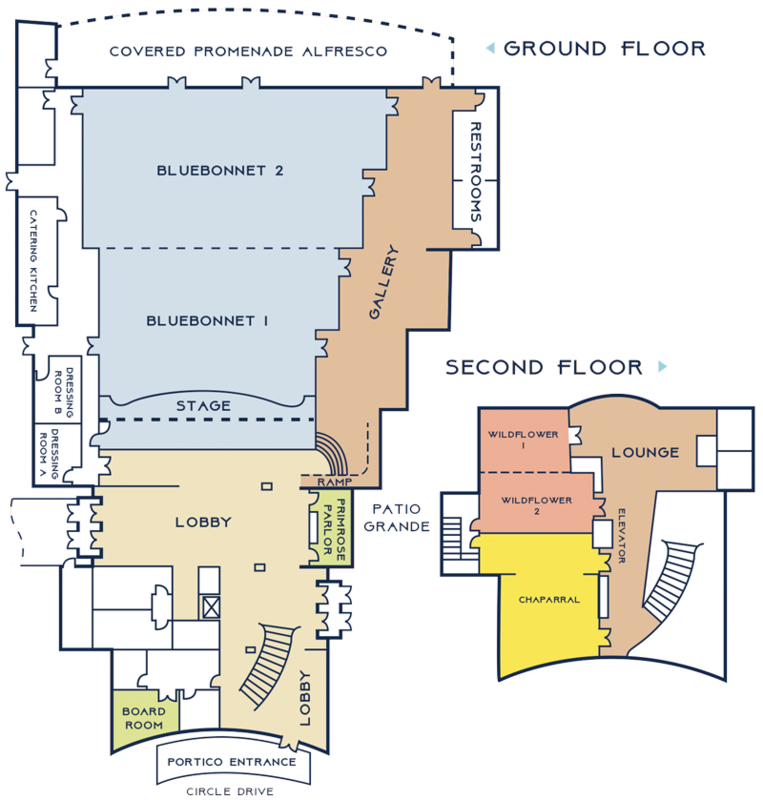 Click through the interactive floor plan to see specifications for each room and space. 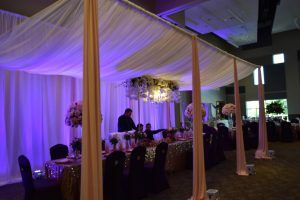 See what a few of our recent clients have to say about their experience at the Midlothian Conference Center. I would highly recommend this venue. The staff was great and the price was right. 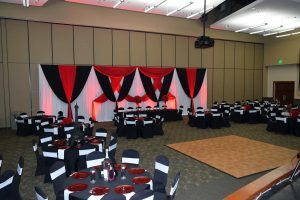 Very happy with my choice to use the Midlothian Convention Center for my wedding. I was looking for a venue to accomodate 300 people. It was a Variety Show in November of 2016. It was everything I was looking for and the staff was on point. Lara was my contact and Coach was the maintenance. Wonderful people. I am hosting another event there in June. Can't wait!